Deionizer is also known as Ion exchanger, the plant contains one cation exchanger column which consists of cation exchange resins, one anion exchanger column consisting of anion exchanger resin. Plant is mounted on a stand with assembly of valves and tubing. 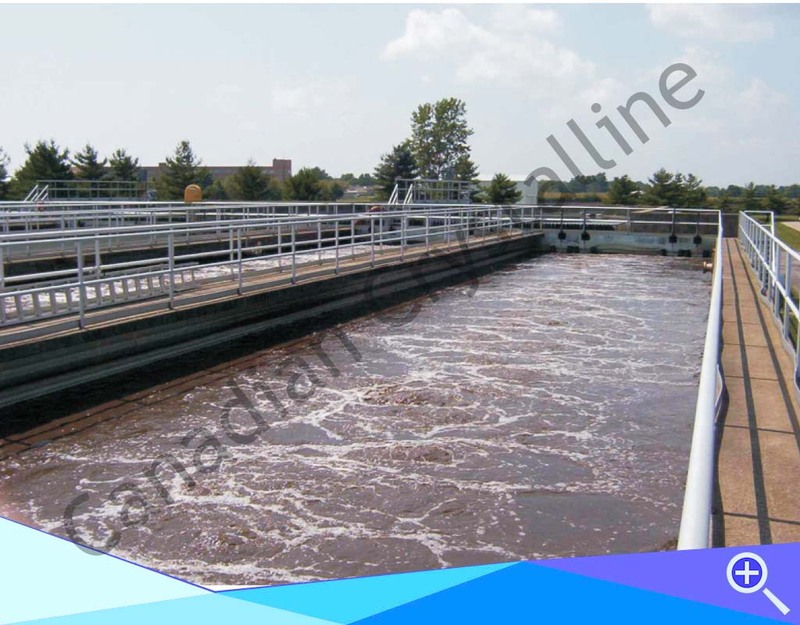 The plant also consists of a conductivity meter with cell to monitor the ionized solids of purified water and thus control the process of de-mineralization. These deionizers are used for producing high purity water for engineering, semi conductor and pharmaceutical companies. Deionizers with various capacities starting from 100 LPH is available with thus meeting the very small requirements too.